After the recovery of my own daughter, I was asked by many other families to write down my own experience and how I managed to support my daughter into recovery from Anorexia Nervosa. 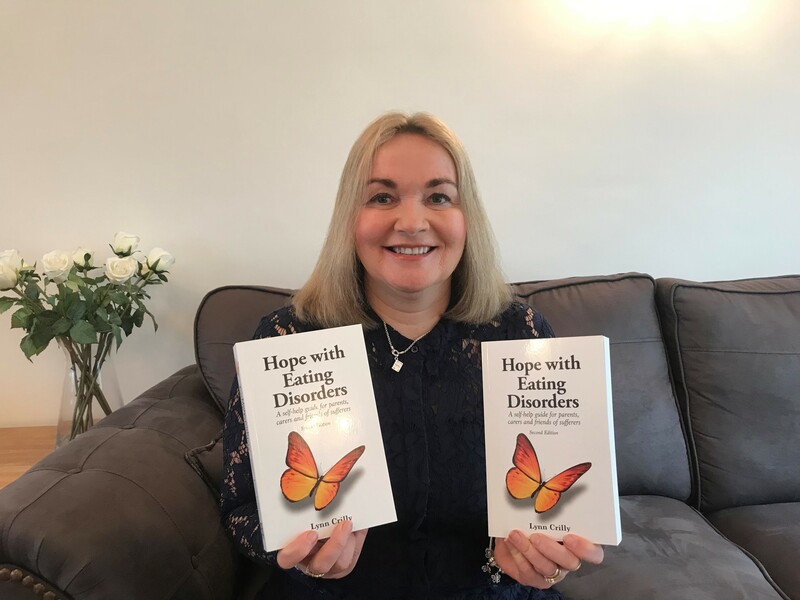 One friend suggested I write a book, and that is how the first Edition of Hope with Eating Disorders came around. It has been over 7 years since the release of the first edition and so much has changed with the knowledge and understanding of mental illness and especially eating disorders. It was time re-write the book with the new knowledge I had learnt both professionally and personally. When I started writing the second edition, I thought it would be a case of adding and taking away little bits here and there. When it actually got down to it, I hadn’t actually realised just HOW much everything has changed. The hardest part was actually that I had to pretty much re-write most of the book! What has been the most satisfying part of the writing process? Being able to share my new knowledge and message of Hope with the readers of my book. Did anything surprise you while writing Hope with Eating Disorders? The amount of support we received from professional in the field, contributors who have suffered with an eating disorder, families who have struggles, and many others. Everyone has always been so supportive, and without them, the book would not be as relatable and full of hope. What sort of people would benefit most by reading your book? 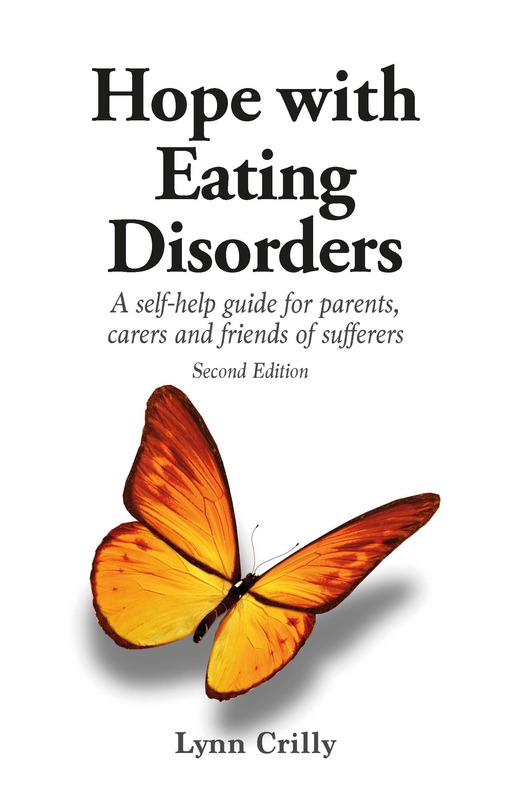 Anyone who is affected by an eating disorder, the book is mainly aimed at carers, however, I pride my books on the fact they do not contain anything triggering, so anyone can read them. They are also useful for teachers and professionals as they can help in spotting signs and how to start a conversation. To read more about Lynn’s work, go to her website here. You can purchase a copy of her book (either eBook or paperback), from our website here.